Handmade Soy Candles, Gifts, & more! 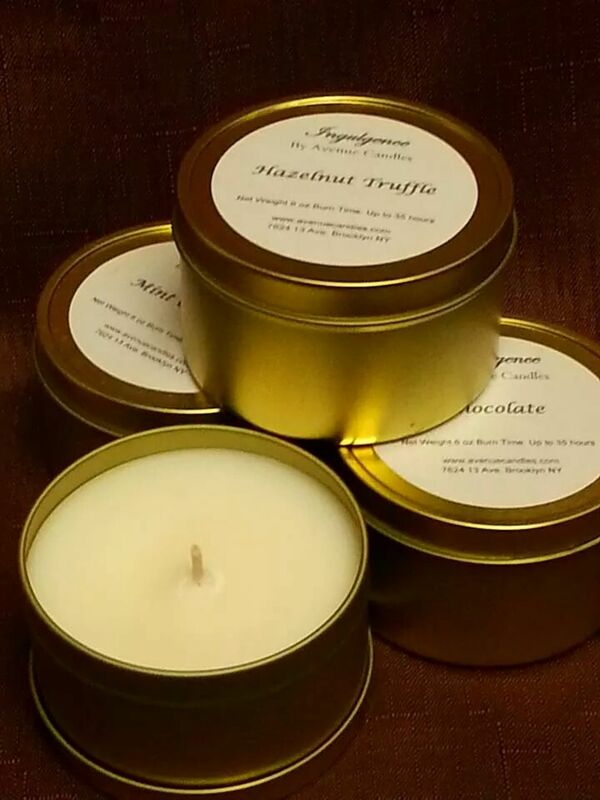 Welcome to my new chocolate line of soy candles called INDULGENCE. 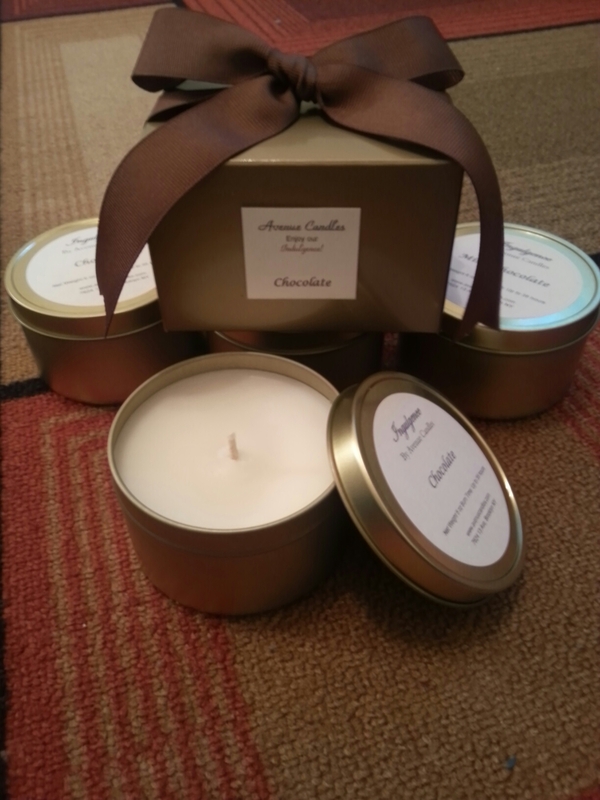 If you love chocolate and candles like I do, you will love these golden cuties. Each one comes with a matching box and bow, ready to give as a gift. Available in September 2014 just in time for the holidays. I’m taking preorders, inbox me your request. ← Out of Swiffer Refills! Try our one of our Halloween scents! Fall candle scents are here!